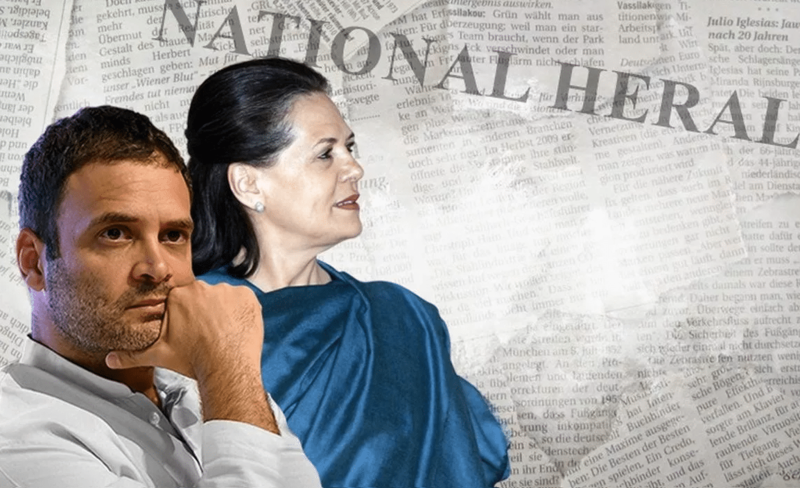 Gandhi Family in trouble as the Delhi HC rejects Sonia, Rahul Gandhi’s plea in I-T case! So Rahul Gandhi evaded.. 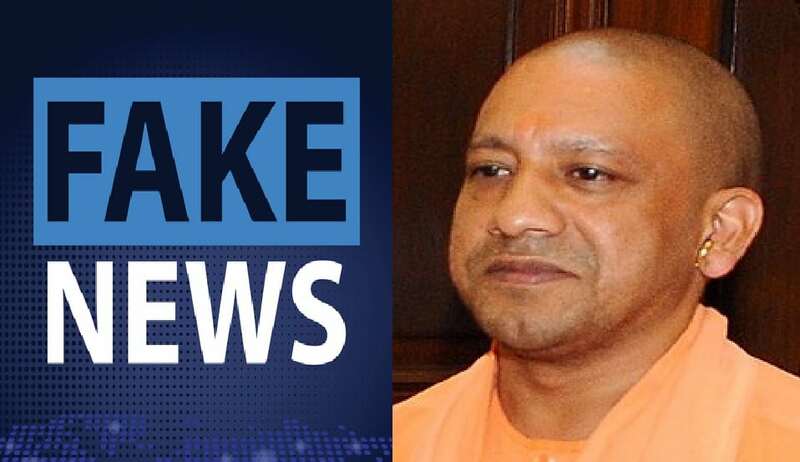 Check how lutyens media lobby got together to spread lie against Yogi Adityanath, do they get paid to spread..
Gandhi Family in trouble as.. Check how lutyens media lobby.. In response to the Parliamentary Committee, the former RBI Governor Raghuram Rajan has written 17-page letter addressing the issue of mounting NPAs. In his letter, former Governor has written that it was around 2006 that the problem of NPAs in Indian Banking System has started and in two years it worsened more. He has also blamed the scams done during UPA era under the leadership of Prime Minister Dr. Manmohan Singh and incompetency of decision making by the Government responsible for the problem of NPAs among other things. The former Governor cited “The massive scams such as Coalgate and others that had been detected to have taken place under Dr Manmohan Singh’s Prime Ministership has worsened the situation. He said once NPAs had begun to cascade, scams slowed down government decision-making that had an adverse impact on ongoing projects thereby negatively affecting profitability and bad loans”. Apart from this, the former Governor has taken on banks in his letter stating that banks have primarily failed because of their due diligence on large loans and relied on promoters like SBI Capital Markets and IDBI. He has recounted that they instead based their lending on good profits of infrastructure firms till 2006, but that two years later, the loans started turning bad. He also pointed out that banks were slow to respond to the emerging crisis. The former Governor further wrote don’t know whom to hold responsible for it whether it was due to the incompetence of banks or corruption of bankers. The former Governor also held absence of any law that allows banks to seize properties and policy of bank of ever greening bad loans responsible for growing problem of NPAs. Ever greening bad loans means restructuring loans under terms that may allow the debtors to more easily pay them back rather than declaring them as NPA. As a result, he says that there was a cascading of bad loans over a period of time. Niti Aayog vice-chairman Rajiv Kumar had recently said that it wasn’t demonetisation but deleveraging of credit under Rajan’s tenure that led to the economic slowdown. Pinning the blame squarely on Rajan’s policies as Governor of central bank, Kumar had said the economic growth was declining due to rising NPAs in the banking sector. “When this government came into office, this figure was about 4 lakh crore. It rose to 10.5 lakh crore by the middle of 2017, Rajan, while likely not replying directly, spoke about the scenario but put the blame on the banks. He said that as the RBI introduced measures, banks dithered despite being aware of the crisis. He said that the RBI couldn’t do much as it isn’t a commercial banker, but conceded that RBI representatives on banks’ boards were not effective. 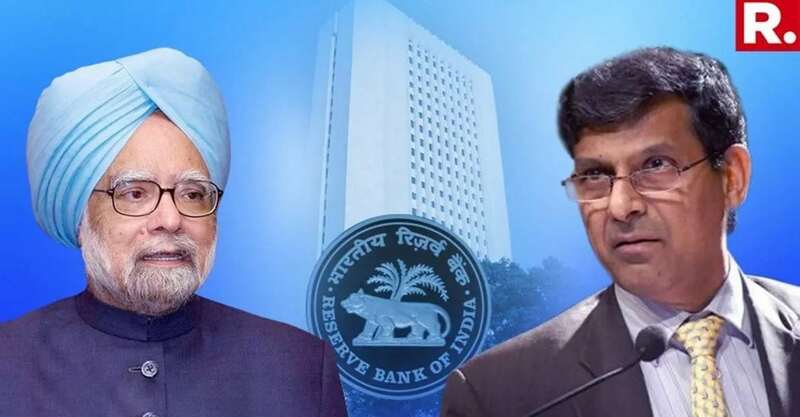 He added that following the asset quality review (AQR) instituted by the RBI, the banks became scared of investigation and this led to more inertia in lending and debt recovery. He said debt recovery tribunals were very slow and took an average of four years. Rajan, however, offered a solution to tackle burgeoning bad loans as well. He stressed on the need for improving governance of public sector banks and also proper evaluation of projects to prevent rising bad loans.